Blake Lively wore Vivienne Westwood Couture to the Slack Bay premiere in Cannes. Blake has been owning the red carpet since she's been in Cannes with her many gorgeous looks and this is no exception. She looks absolutely stunning in this Cinderella-esque gown, which she compliments with perfect hair and makeup. This is hands down my favorite look that Blake, or any celebrity, has worn during the film festival. I have been seeing these sunnies everywhere lately. Every time I see someone wearing them I love them more and more. They are super chic and their shape is a modern twist on a classic. If you're looking to splurge on sunnies for summer make sure to check out these beauties. 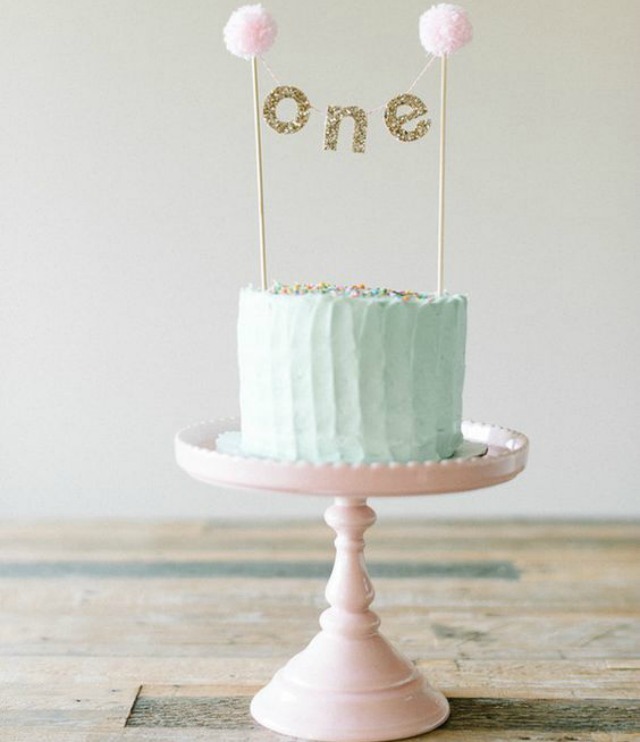 I came across this 1st birthday cake on Pinterest and think that it's absolutely adorable. It's perfectly simplistic and looks great for pictures. I honestly think that this cake could even be used for an adult and it has me thinking about my next birthday in January! Favorite Quiz What Type of Facial Is Best For You? This comprehensive (and fun!) 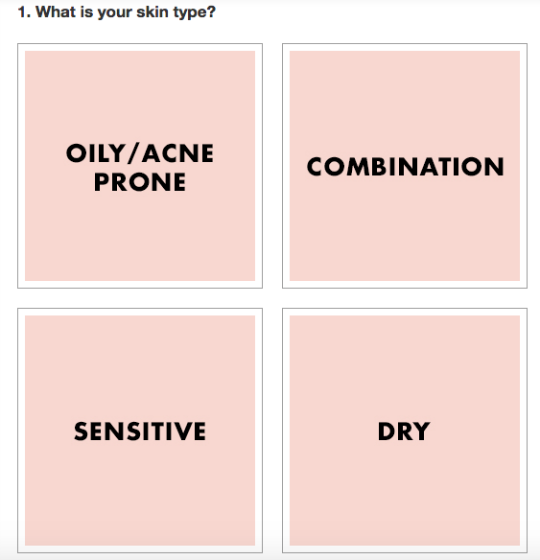 quiz will give you detailed information on the type of facial you need based on your skin type, lifestyle, and more. The website says to "Take our quiz for sage advice from top dermatologists, [and] celebrity facialists!" 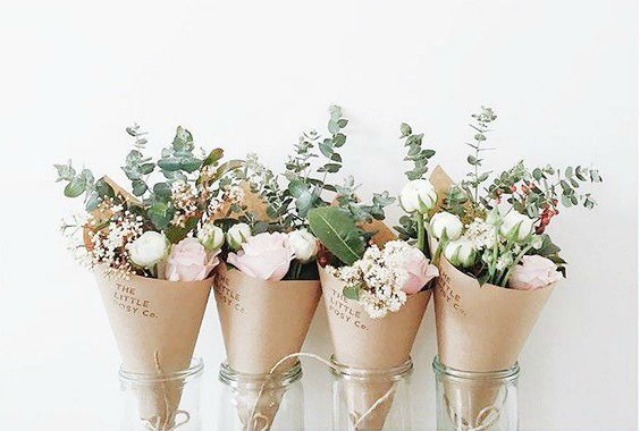 Another fun Pinterest find this week was this picture of these beautiful blooms. I love how pretty flowers look when wrapped in simple brown paper. A bouquet like these are sure to brighten up any room. 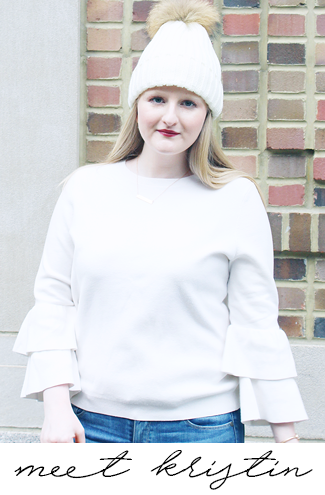 Today I'm linking up with Casual Friday, Friday Favorites, Fab Favorites, The Pick, Oh Hey Friday!, Five on Friday, and Friday Favorites. Blake Lively has been a DREAM on the Cannes red carpet! I can only hope that I'll look as quarter as good once I'm pregnant! Blake has been killing it on the red carpet. And she's pregnant! Bravo to her.